I'm now a verified blog (all my dreams have come true!) on Technorati! And that's why I'm posting this code T4FBJBDGEX3A in my blog. 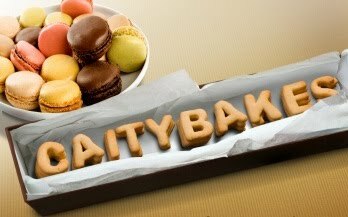 It has nothing to do with baking, and everything to do with technorati needing to know for shizzle that I'm the author of caitybakes. Carry on.